In just a few weeks the Travis Manion Foundation is hosting their annual 9/11 Heroes Run. This year they have partnered with GORUCK to include a rucking division at all of their 50 +/- events (Seriously, sign up now). Much of this effort is due to the work of the 9/11 Heroes Run Manager, and GRT, Heather Williams. We wanted to know a little more about the event, the foundation, and Heather, so we shot her a few questions. 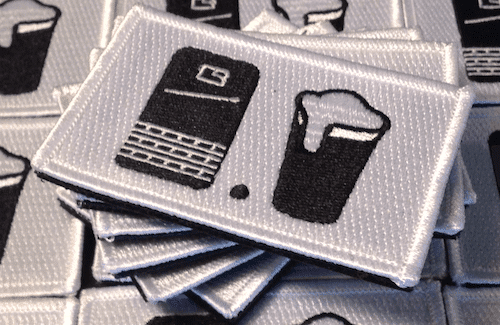 First, that is a sweet patch how can I get my hands on one of those? Thanks Ryan! Too easy – you don’t even have to get wet! 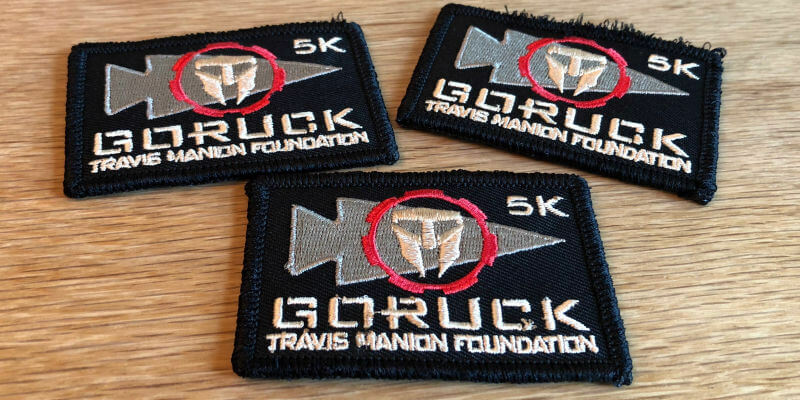 Search for a Travis Manion Foundation 9/11 Heroes Run near you using map or list view, register for the GORUCK 5K and I will mail that patch right to your door! And if there isn’t a run in your area, register for Virtual Runner/Rucker and I will mail you the patch and TMF will send you the race swag you would normally get at a race! If there isn’t a race close to you, and you have a ruck club that wants to ruck the event together, send me an email at [email protected] and I can make that happen too. And, be sure to use the promo code GORUCK10 to save 10%. Tell us a little more about the Travis Manion Foundation. What does it do? Travis Manion’s family started this foundation after Travis was killed in Iraq on April 29th, 2007. We empower veterans and families of the fallen to develop character in future generations. Through our Character Does Matter program we connect at-risk youth with these remarkably resilient leaders who are able to show them what living an “If Not Me, Then Who” life looks like. I could go on endlessly about this, so I’ll encourage everyone to go www.travismanion.org and learn about our mission and the many ways they can become involved! The 9/11 Hero Run has been an event for a while now. Is the rucking division new? 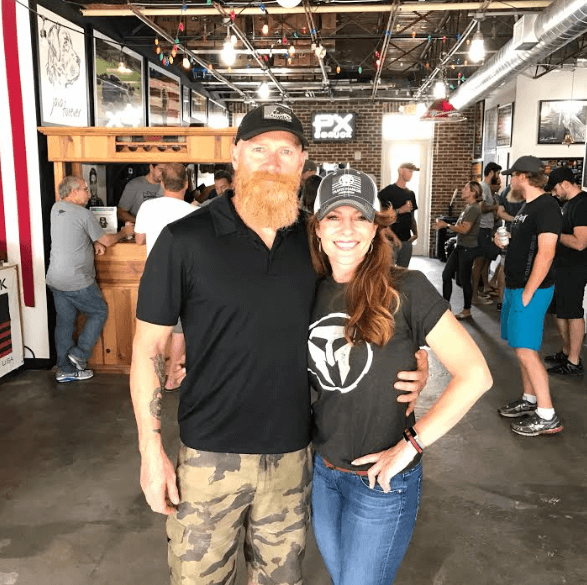 How did the partnership with GORUCK form? It had been 11 years since the first 9/11 Heroes Run in Doylestown, PA and this is the very first time there has been a GORUCK division in every race! 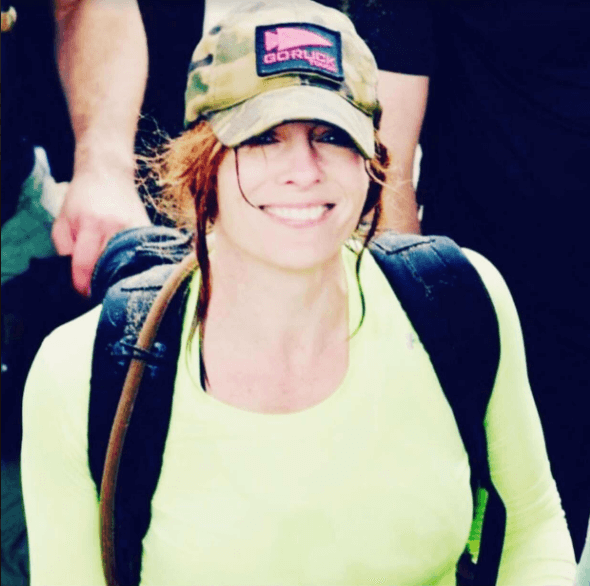 Last year GORUCK literally saved our Jacksonville 9/11 Heroes Run when it had to be rescheduled because of Hurricane Irma. They invited us to have packet pick up all weekend at the PX during GORUCK Selection weekend! I also found out that weekend that BD had been in Iraq with Travis and like everyone else who ever met him, he had loved him too. 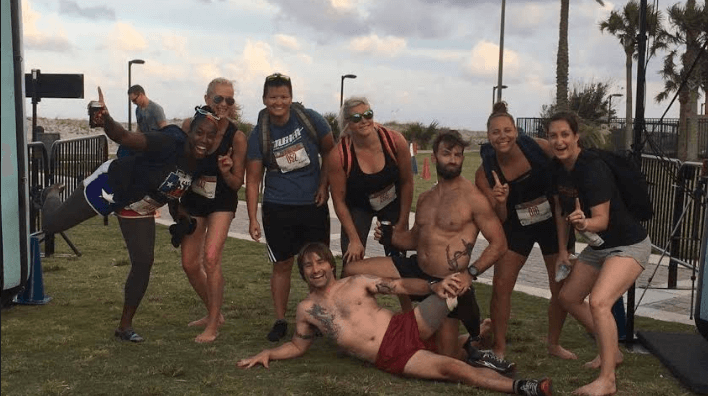 Kit Klein, GORUCK Business Development Manager and Doylestown native, and I started talking that weekend about these GORUCK TMF connections- we put one GORUCK division in the Houston 9/11 Heroes Run in 2017, and then expanded it to every race this year! The partnership has been a dream since day one, I can’t imagine ever finding a better partner than Kit and the entire GORUCK family ! I can’t wait to see what we can accomplish in 2019! You obviously have a strong connection with GORUCK. Tell us your first event, most memorable event, and the event that you can’t wait to do. I have been ugly fighting my way through GORUCK events for a little over 4 years now. My first was GORUCK Light Class 343 in Richmond, Virginia. I was possibly the worst first-time GRT ever. I did my first light in June, my second in September, Mogadishu Mile in October and my first Challenge in November with BD. I’ve done somewhere north of 30 events in those 4 years and I always feel at home once I get to the start point. As for which event I can’t wait to do, that’s easy to answer: the next one. Outside of the 9/11 Heroes Run, what can people do to get involved with the Travis Manion Foundation? There are so many ways to get involved! They can become a race director and bring the 9/11 Heroes Run to their town, lead an Operation Legacy Service Project, become a Character Does Matter mentor, join a TMF chapter. 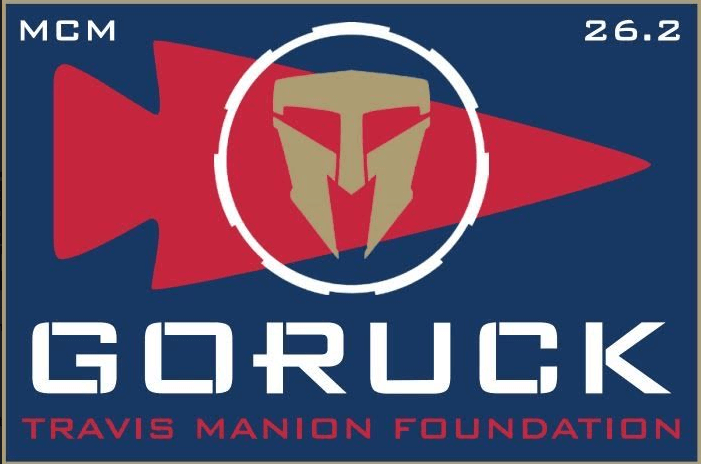 Also for the first time this year, you can Ruck the Marine Corps Marathon with TMF and earn this amazing GORUCK patch! Bonus Question – Christopher Goad has been calling you Waffle House Williams. Care to share the story behind that nickname? Oh that Bomber. He has called me so many names over the years, I’m not entirely sure where he came up with that one but I think it must be good. Who doesn’t love a Waffle House?